"As I have already said this is the only product on the market able to decode files without extensions installation and it fitted in my dream "Encode Once, Run Everywhere". 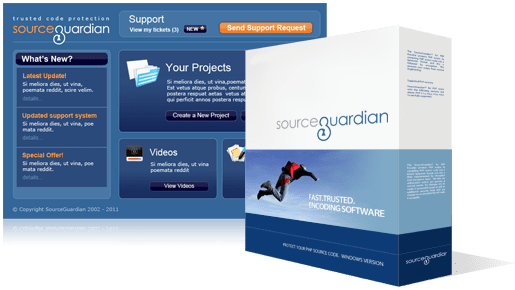 Another important factor, which makes Source Guardian very attractive, is its price. At 199 USD, the product is a bargain..."